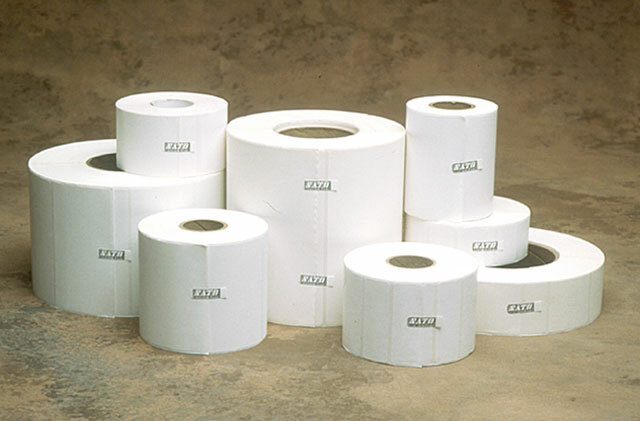 SATO Label - 2.5" x 1.5" Direct thermal paper label. 1250 labels/roll, 8 roll case. The SATO 54SX02004 is also known as SAT-54SX02004	.